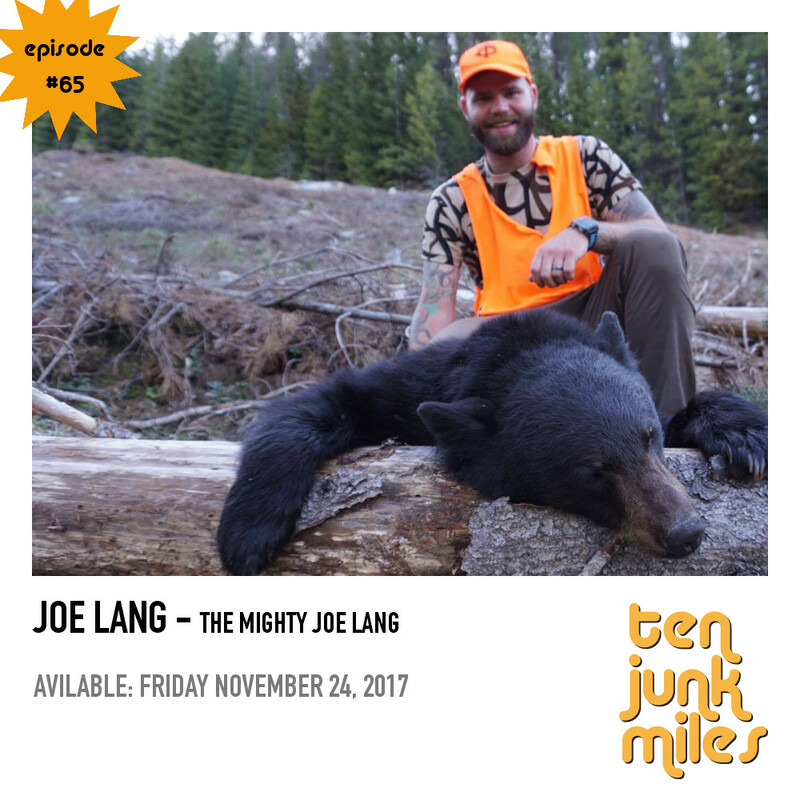 Join Rachel, Adam, Tony and Scotty along with guest Joe Lang as we discuss: Joe’s hunting experiences vs trophy hunters, how much more epic pioneer FKT’s were, trench foot, upcoming winter races rivalries, ultra lottery dilemmas, Andorra Ultra Trail 2018, Camille Herron’s 100 Mile world record and Scotty’s experience at trail camp. This episode brought to you by bibbz.net. 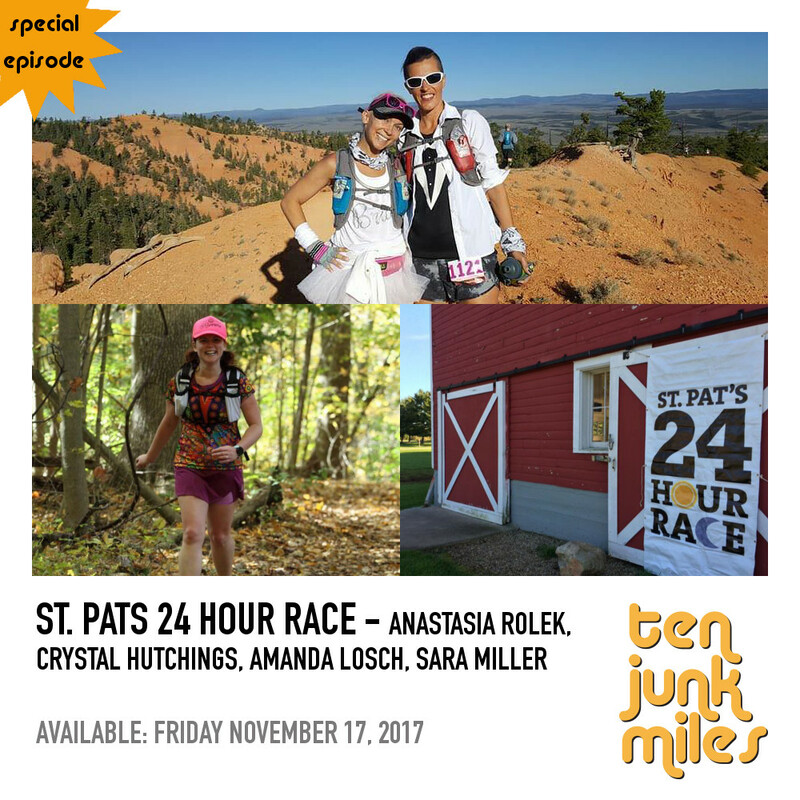 Join Scotty as he interviews 3 participants and the director of the St. Pat's 24 hour race for discussions about timed racing, ALS and finding love on the trails. 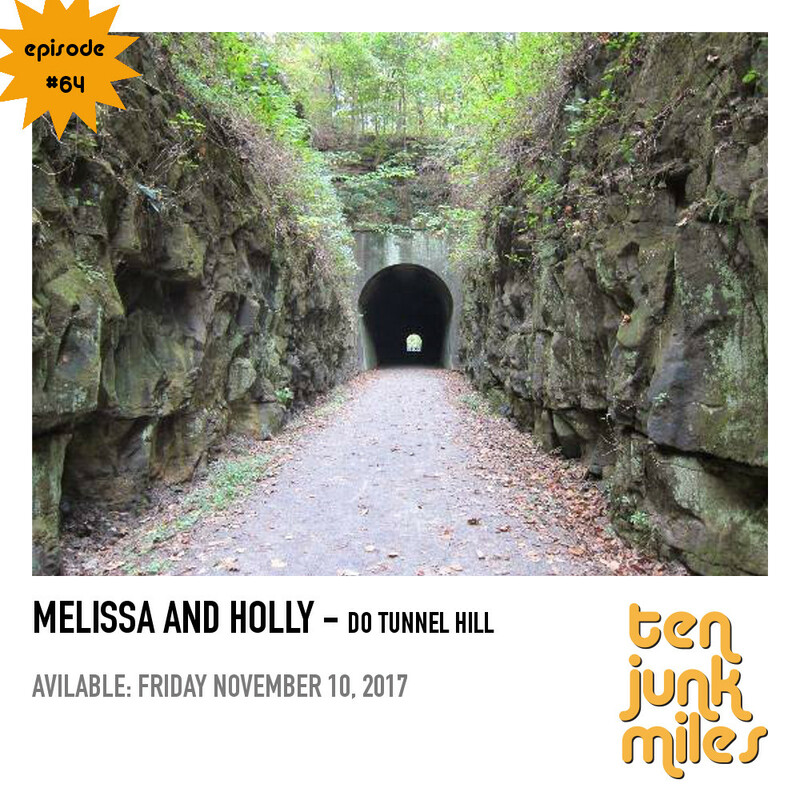 Join Scotty, Adam and guest host Siva for an in depth episode on Tunnel Hill 100! We talk about strategies, pacers and crew, hopes and dreams, and much much more. This episode brought to you by HeathIQ!